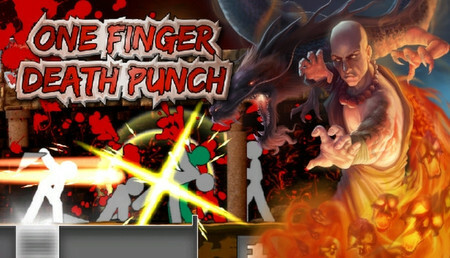 One Finger Death Punch is a fast-paced simple fighting game. 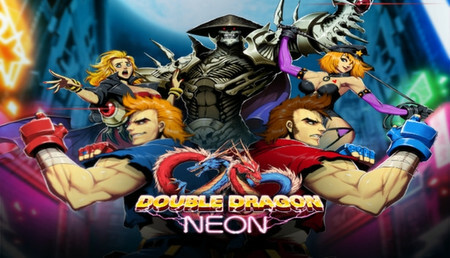 It goes around kung-Fu battles with varying modes and styles. It is a game based on attacking and wrecking. 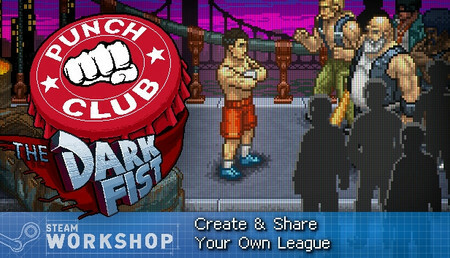 A brawler where you punch left or punch right. Rhythm game-like, but with no rhythm. 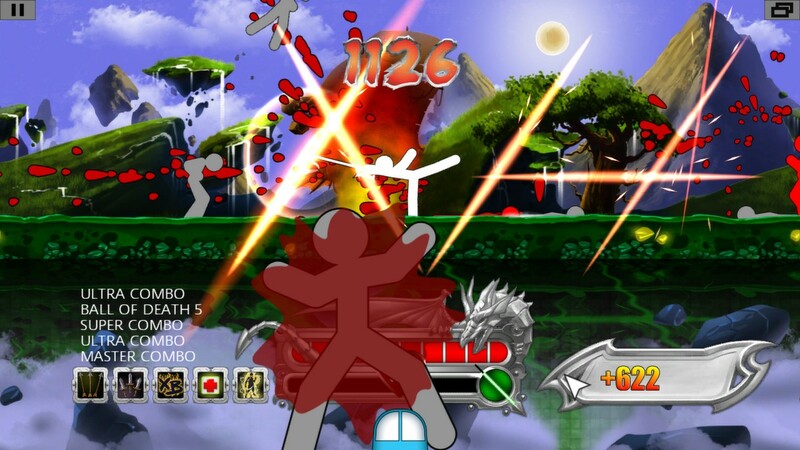 The actual rhythm comes with the fighting where every click is an actual attack. 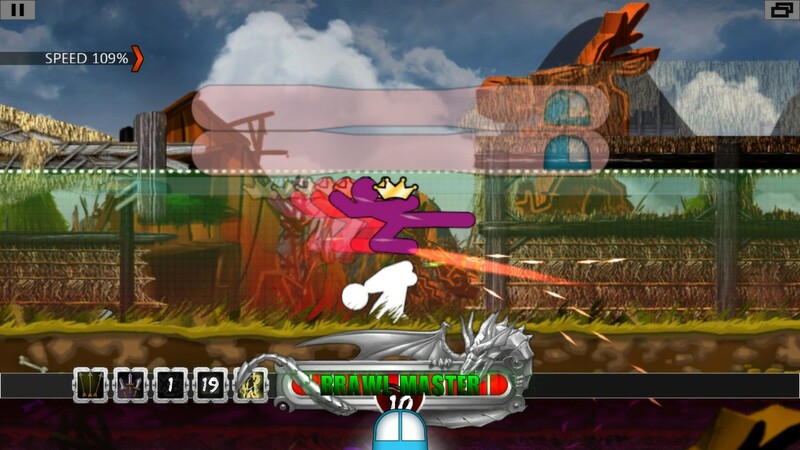 The player needs to attack when the enemy is in the range of the attack. The ranges change depending on how well you are doing. So if you combo enough the range gets bigger and may let you do a charge move. Weapons give you extra range too. The game basically goes around a solo fighting stickman that battles hundreds of enemies advancing in chronological order. The game is easy to learn and but pretty much challenging to master. Well as a matter of fact the game cannot be mastered since you always are prone to hit one extra button by mistake. You start as a student. After several levels you unlock master levels where it gets harder. After master is completed, you unlock grandmaster where the difficulty is maxed out and the gameplay gets to its extreme. Can you make it from a student all the way to a grandmaster? Speaking of the control configuration, they are pretty much the simplest ones out there; LMB to attack left, RMB to attack right. That's all of it. As an overview of the game's graphics, they are decent for an indie game. What's cool is that some objects in the background can be used to kill opponents. 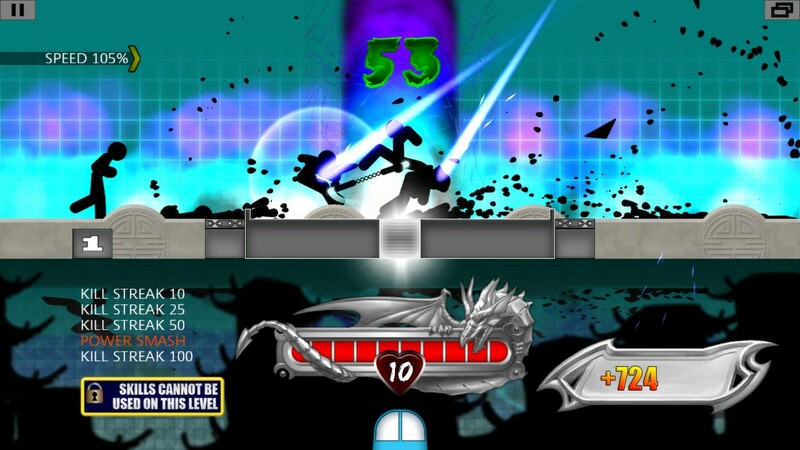 Some opponents are kicked into tables or walls that are in the background and break them. Some killings have cinematics like breaking the skull that happens in slow motion and lets you take a breath from the fight and enjoy the sound of the breaking. Skills can be acquired by reaching a certain level and playing it. Some skills are cool and important to the fights and some are just there for no important reason. First comes the basic ones. The ones that can be one shot. Those ones aren’t a big deal. A simple LMB or RMB and you’re done with them. No matter how many they are and how frequent they come, if all the enemies are like basics, you can ace the battle with a 10/10 health. Third comes the tanks. Those are easier than the dodgers since they require you to hit them two, three, or four times but in the same direction. (like 3 rights, or 2 lefts and so on). Fourth comes the mixed ones where they are tanks and dodgers. Those are the ones that have a weird combo to hit them. They require 3 or 4 hits which are like (L-L-R-L, R-R-L-L, R-R-R-L) and so on. Fifth comes the enemies that have a crown above their heads. 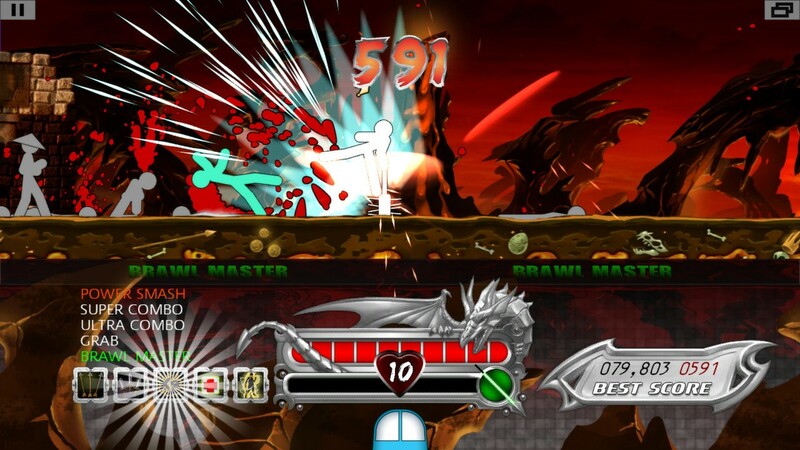 These have a so-called brawl attached to them where there is a specific combo that shows on the screen and you must hit the right keys in the right order to get rid of them. Finally, there are the bosses. 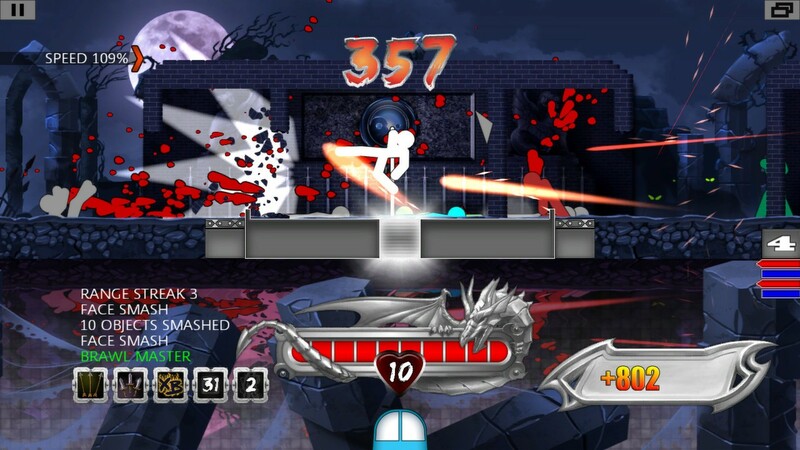 Boss fights are cool since a boss changes pattern every time you hit him and has a long life which makes it nice to keep on hitting him right and left. All in all, the game is fun to play and competitive if someone wants to fully complete it. The story isn’t a story, pretty much completing levels to unlock another. Skills are there to upgrade the experience. Weapons are there to spice up the battle and add fun to it. Nobody should ignore this because of its graphic style, because it looks like a web game. 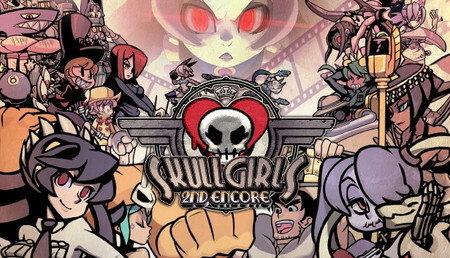 Everyone should pretty much play it because it is satisfying and vicious and responsive. For the cool level variety, for the fun and challenge in every level, and just for pure Kung-Fu experience. 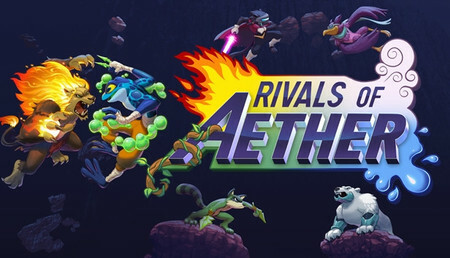 Lo descubrí por azar hace ya varios años y hasta el día de hoy sigue siendo uno de los juegos mas simples pero divertidos. Además de ser liviano no pide muchos recursos para jugarlo, se recomienda totalmente. Este juego es muy simple, pero muy entretenido. Un juego de estos que puedes jugar mientras pasas el rato o mientras esperas a algo, ya que las partidas son cortas. Lo único malo es que al ser así el juego si pretendes jugar mucho rato acaba siendo repetitivo. Algo a destacar es la buenas implementación del gore con estos personajes stick. juego muy adictivo. Una mecánica muy sencilla, solo dos botones, un juego frenético, que hará que pongas a prueba tus reflejos a tope, en distintos tipos de desafíos. Los gráficos sencillos pero muy correctos y sin grandes alardes, pero que enseñan unos combates violentos y gore bastante bien.